The Unique Identification Authority of India and the National Democratic Alliance (NDA) government need to get off their high horses and accept that the security ring around Aadhaar is not as rock-solid as they want us to believe. If they remain in denial, they will be compromising the biggest thing India has ever created, the world’s biggest identity establishment platform that benefits both poor and rich – the former to obtain state benefits, and the latter to create customers where they need to be clearly identified as real. You’d think the Indian economy had returned to rosy health. 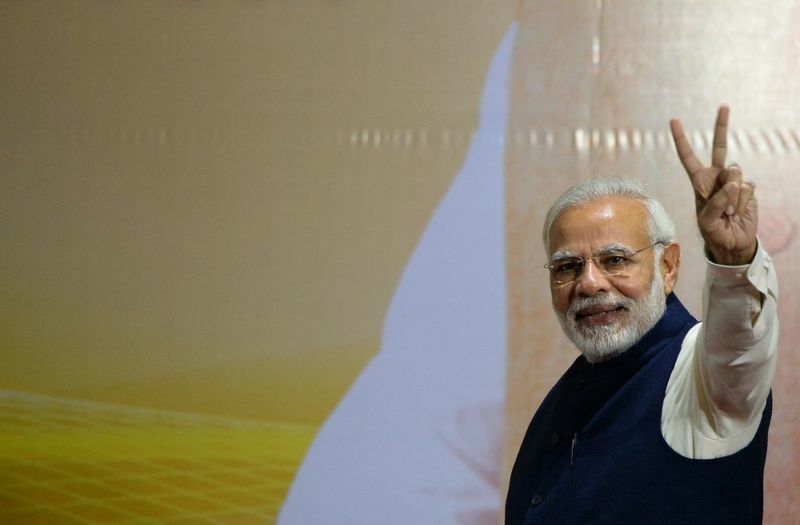 It seems to have recovered from two enormous disruptions -- Prime Minister Narendra Modi’s decision just over a year ago to withdraw 86 percent of the currency in circulation, and the poorly-planned rollout in the middle of 2017 of a new goods-and-services tax. Exports are no longer declining, as they had for several quarters; indeed, for the last month that data is available, they rose 30 percent. The Purchasing Managers’ Index expanded the fastest it has in five years. At least one international ratings agency has upgraded India’s credit rating. Pakistan’s machinations and America’s past delusions pose obstacles to a successful strategic outcome for the war In Afghanistan. Pakistan’s machinations and America’s past delusions pose obstacles to a successful strategic outcome for the war In Afghanistan. The US and its Coalition partners have been at war in Afghanistan for six years longer than the Soviets were at war in Afghanistan. The Pakistani Army and its Inter Services Intelligence Directorate continue to collude with the Taliban, preventing their defeat. After the 9/11 attacks, it should have become absolutely clear that Pakistan’s sponsorship of foreign terrorist organizations made it an enemy. The relations between the US and Pakistan constitute a saga of false promises, mismanaged expectations and disastrous betrayals. President Trump and Secretary of Defense James N. Mattis should be congratulated for contributing to the steady decline of Islamic State’s territorial claims.Several years ago, in October 2014, Islamic State controlled land from central Syria to the fringe of Baghdad — territory that included large key cities such as Mosul, Fallujah and Tikrit in Iraq and Raqqah in Syria. Today, it controls only a sparsely populated chunk of desert on both sides of the Iraq-Syria border. Its shrinking territory notwithstanding, Islamic State continues to fly a black flag of aggression rather than a white flag of surrender. It flies this flag most effectively online, using the internet to promote warped religious views, recruit fighters, inspire deadly acts of terrorism and encourage disruption and chaos. ‘I’m not concerned,’ the defense secretary tells reporters after the White House announced an intention to suspend military aid to Islamabad. 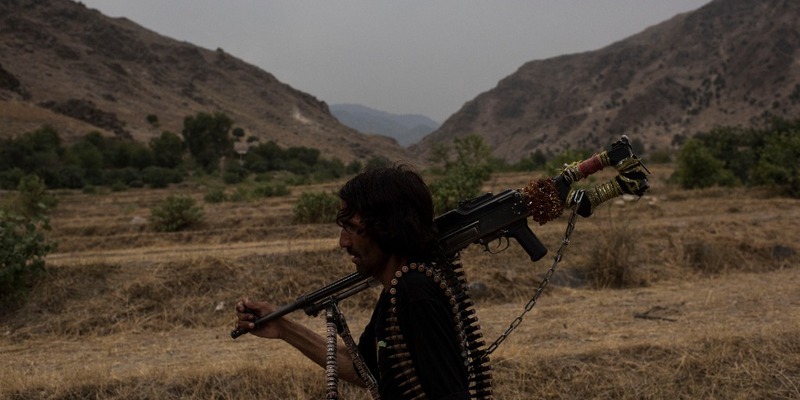 U.S. Defense Secretary Jim Mattis played down the prospect that Pakistan might close NATO’s supply routes into Afghanistan after the Trump administration said it would suspend military aid to Islamabad.Alliance forces rely on Pakistani roads to haul supplies to landlocked Afghanistan. Pakistan closed them once before, after a 2011 U.S. airstrike killed two dozen of its soldiers.“No, I’m not concerned,” Mattis told reporters on Friday at the Pentagon when asked about the prospect of Pakistan shutting down what the military calls Ground Lines of Communication, or GLOCs. 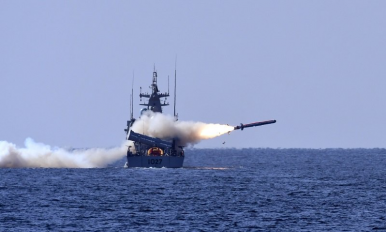 Over the weekend, Chinese state media reported on the results of another recent joint drug operation that had been conducted between China and Myanmar. Though the operation is indicative of continued efforts by both sides to crack down on the problem, it also obscures the sheer magnitude of the problem and the limits of a focus on the punitive aspects of government responses. As I’ve written previously in these pages, the China-Myanmar border is a sensitive issue for both countries. 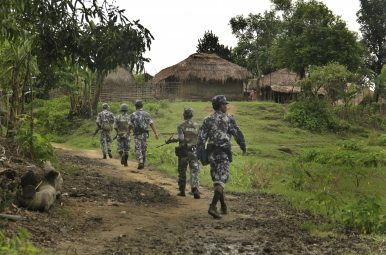 Though both countries desire stability along their 2,200 kilometer border, which also hosts the border trade that is important to southwestern Yunnan province and Chinese nationals in Myanmar, it is also frequently plagued by conflict, drugs, and disease. THERE IS A moment in “1776,” the acclaimed musical about the American founding, in which Benjamin Franklin explains to the Continental Congress why he no longer thinks of himself as an Englishman. He is aggrieved that the colonists are denied the full rights of English citizens, but that isn’t the whole of it. “We’ve spawned a new race here — rougher, simpler, more violent, more enterprising, less refined,” Franklin says. “We’re a new nationality. We require a new nation.” I thought of that scene as I was having dinner recently with three students in Taipei. Celia Chung, Tony Chang, and Polly Cheng attend National Chengchi University, one of Taiwan’s leading institutions of higher education. I met them during a visit to Taiwan sponsored by the Association of Foreign Relations, a Taiwan-based NGO that promotes international awareness of the island’s affairs. After several days of hearing from middle-aged diplomats and civil servants, I had sought out a chance to talk with young people unconstrained by party line or official platitudes. I especially wanted to know what it meant to them to be Taiwanese. The word “hypersonic” conjures up the idea of immense speed, as it should. The word itself refers to any speeds in excess of five times the speed of sound, or Mach 5. Nevertheless, burgeoning hypersonic technologies stand to challenge strategic stability between superpowers. 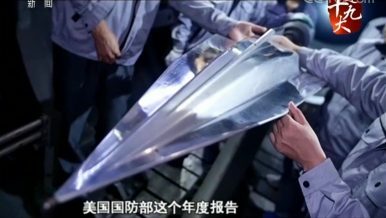 For years, the United States, Russia, and China have been investing considerable resources into the research and development of hypersonic glide vehicles – a decades-old concept that only now is seeing widespread interest. In 2017, 144 new buildings 200 meters (660 feet) or taller were built, including 15 "supertall buildings" at least 300 meters (980 feet) high, according to data published by The Council On Tall Buildings and Urban Habitat. Nowhere came close to China for new skyscrapers where 76 buildings were completed at 200 meters tall or higher. The U.S. was a distant second, constructing only ten skyscrapers by comparison. South Korea came third with seven while interestingly, neighboring North Korea built four. Some of the grievances behind the recent wave of protests in Iran, such as disappointment with the nuclear deal and low oil prices, will remain beyond the government's power to change.Unstable food prices, decreasing purchasing power and high rates of unemployment and underemployment will continue to pose problems for everyday citizens across the country. The sensitive reform measures necessary to overhaul subsidy systems, labor laws and business contracts, which are as much political as they are economic, will probably set off more unrest in the future. Top U.S. defense officials have long stressed that the nation’s air superiority is at risk as other countries build rival state-of-the-art planes. 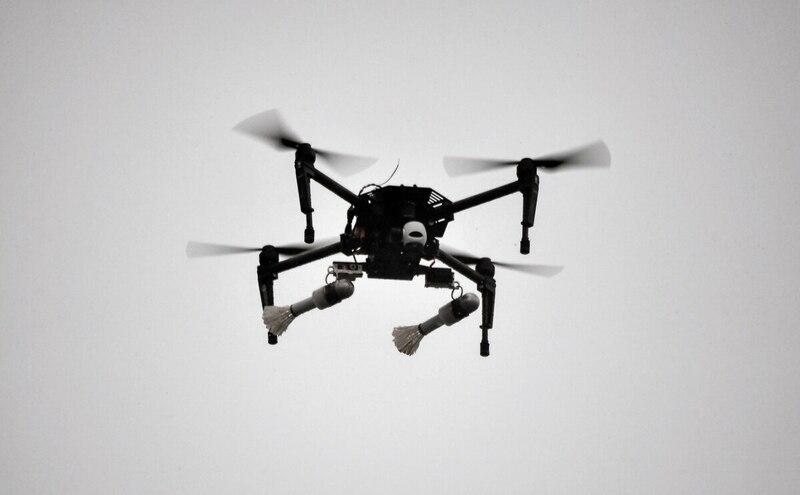 But now U.S. forces face another significant challenge in Iraq and Syria: inexpensive, commercially available drones. For the first time in nearly 65 years, U.S. ground forces are under attack from enemy aircraft, primarily small quadcopters or drones that cost about $650.“Our ground forces have not come under attack from enemy aircraft since the Korean War 65 years ago,” the Air Force said in a video presented during an event hosted by the Mitchell Institute for Aerospace Studies Jan. 4. Washington's move to abandon its global leadership role marks the end of Germany's foreign policy innocence. Berlin will soon be faced with difficult choices that could dent its moral standing. It is often a single sentence that goes down in history, one that epitomizes an idea, a movement, an era or a personality. Two sentences from Angela Merkel come to mind. One, focused on domestic politics, was an entreaty: "We can do it." It was a pledge and a plea to all Germans in the face of the huge influx of Syrian refugees who entered Germany in 2015. Does Government Spending Stimulate The Economy? Economists hold two different views on whether government spending is an effective way to stimulate the economy. According to one view, purchases by the government cause a chain reaction of spending. That is, when the government buys $1 worth of goods and services, people who receive that $1 will save some of the money and spend the rest, and so on. This theory suggests that the “government spending multiplier" is greater than 1, meaning that the government’s spending of $1 leads to an increase in gross domestic product (GDP) of more than $1. At the start of Donald Trump’s presidency, American intelligence agencies told the new administration that while North Korea had built the bomb, there was still ample time — upward of four years — to slow or stop its development of a missile capable of hitting an American city with a nuclear warhead. The North’s young leader, Kim Jong-un, faced a range of troubles, they assured the new administration, giving Mr. Trump time to explore negotiations or pursue countermeasures. 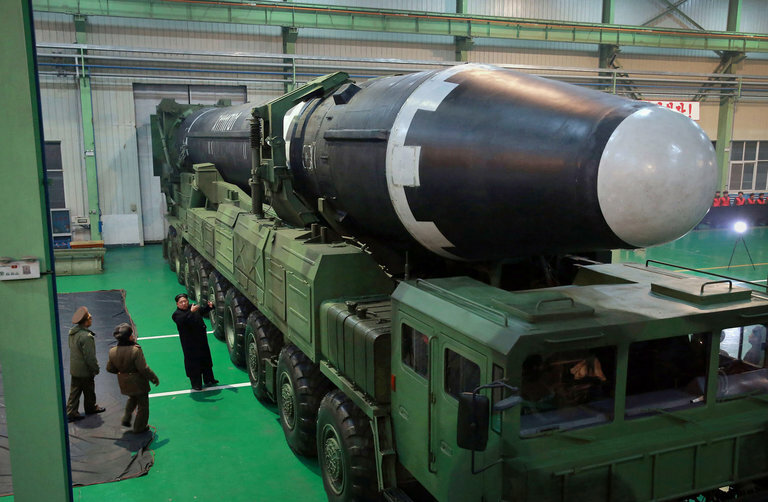 One official who participated in the early policy reviews said estimates suggested Mr. Kim would be unable to strike the continental United States until 2020, perhaps even 2022. 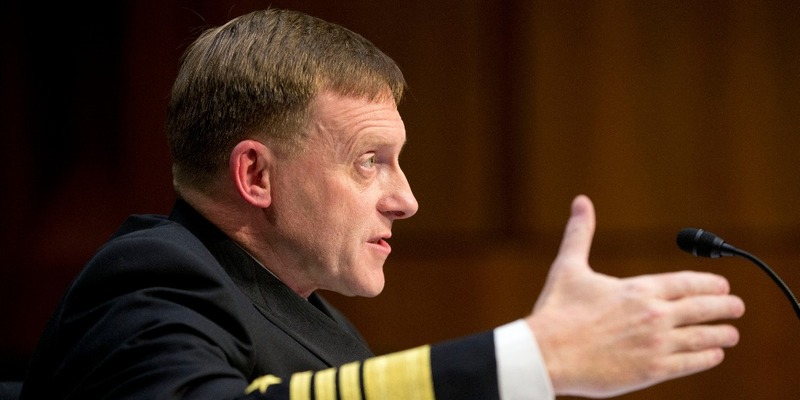 The Cipher Brief spoke with its former NSA and cyber experts on their reactions to the news that NSA and Cyber Command chief Adm. Michael Rogers would be retiring in the spring. In his four years in the post, Rogers presided over a controversial reorganization of NSA that some hailed as rendering the top code-breaking agency as more efficient, but that roiled the workforce. Rogers was also central to the maturation of U.S. Cyber Command as it grew into its first unclassified mission against ISIS but encountered a number of damaging leaks of highly classified information over at NSA. Cyber attacks caused $450 billion of damage to the global economy in 2016, and this number is predicted to keep rising as we keep adding more connected devices to the mix. The magnitude of this impact should not be understated. It’s bigger than the size of notable economies like the UAE ($371B) or Norway ($370B) – which is why it’s no surprise to see organizations putting major resources to shore up their internal defenses and to reduce the risk of threats. Over the holidays, Kyle Richards, a star of the TV show "Real Housewives of Beverly Hills," and her family enjoyed a luxurious vacation in Aspen, Colorado. But back in California, burglars broke into their home on the night of Dec. 27 and made off with more than $1 million in jewelry. Their home appears to have been carefully targeted; the criminals knew where it was and apparently what was inside. They also knew that the family was away on vacation, because Richards had heavily documented the trip on her Instagram account. The idea of buying technology faster, better and more cost-efficiently isn’t new in the government, but the Army believes it can improve its cyber-specific acquisition. In the Army’s program executive office for enterprise information systems, officials in the defense cyber operations program are following a new acquisition strategy, one that takes advantage of a consortium-based approach and other transaction authority to achieve goals like a 30-day prototyping process. 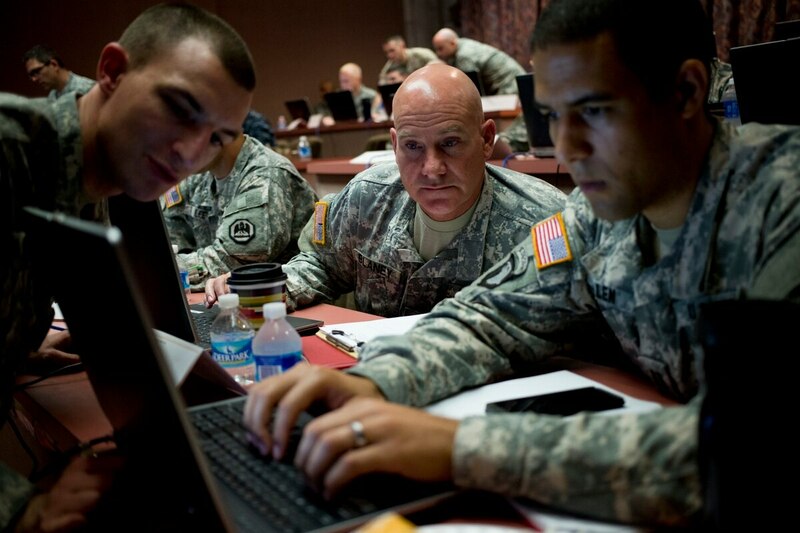 The new strategy focuses on operational needs statements, prototyping, informing requirements, developing processes and standing up capabilities as core elements that help deliver a suite of defensive cyber capabilities earlier and in shorter periods of time, according to Army documents. “A course of action that integrates ends, ways and means to meet policy objectives.” While this definition of strategy might be improved by the addition of the phrase “…while considering risk,” it is still as clear, concise, and functional a definition of strategy as there is. It provides a useful guide for both the development and the analysis of strategy. An analysis of the current U.S. strategy in Afghanistan, using this definition of strategy as an analytical framework, would be an interesting academic exercise. However, Afghanistan is a wicked problem – one that is not simply complicated but also complex and with no clear solutions – and wicked problems tend to defy strategies. Wicked problems are best addressed through leadership, and one of the core leadership skills necessary to address wicked problems is to ask a lot of questions.